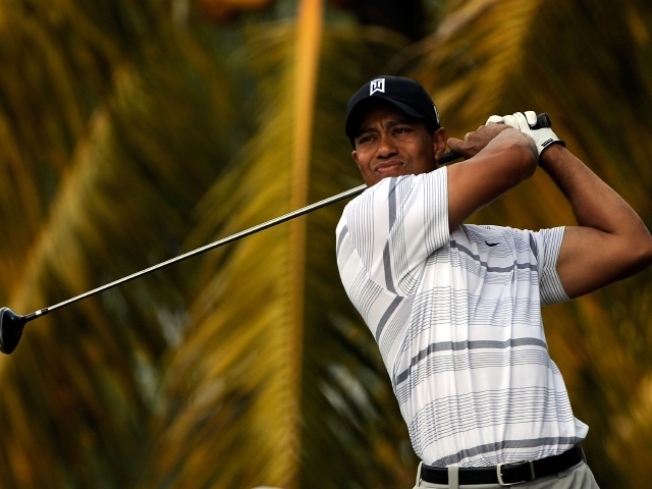 Tiger Woods could be back on the links soon, according to one pal. Tiger Woods will be back on the links sooner than you think, predicts his pal, tennis great Roger Federer. Federer told the French sports paper L'Equipe that he has spoken to the scandal-scarred golfer recently by phone and believes his friend will soon return to the sport. Woods, who starred with Federer and Derek Jeter in a Gillette ad, will make a comeback "as the wonderful golfer we know," Federer told the paper, according to People magazine. "The tabloids are going crazy, sponsor contracts are falling apart," Federer said. "I've always been aware that the image you patiently construct for an entire career can be ruined in a minute. It scares you a bit, but that's the way things are." Woods' life has been in meltdownn mode since the early morning after Thanksgiving, when he crashed his SUV outside his Florida mansion. In the days that followed, a parade of women came forward saying they had had affairs with him and his wife has reportedly spoken to divorce lawyers since. Woods won the Australian Masters Nov. 15, but hasn't played golf since. After the November incident, Woods admit to "infidelities" and announced he'd be taking a break from golf. He hasn't been seen in public since the crash, and many friends have said they haven't been able to reach him. "Tiger needs calm," Federer tells L'Equipe. "And soon he'll become the wonderful golfer that we know again."